A real human dealer and real cards etc, but games played online? How does this work? 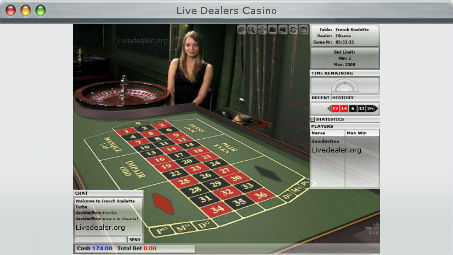 A. you put the dealers in front of a video so that vision of the game is streamed to players' computers real-time. B. you link the game state of play to a secure bet interface so that players can participate in the game remotely as it happens. This is obviously a very simplistic explanation and in practice some very impressive technology and expensive capital investment goes into delivering these games. blackjack · roulette · baccarat · sicbo. 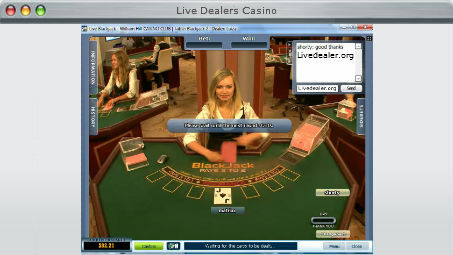 Mahjong Paigow, Casino Hold'em and a growing list of of variations of the above games are steadily being rolled out. bet365 are game-range champs, with almost every live game available on their dual live dealers platform (Playtech Euro and Asia). 10% of the Internet is outstanding and makes it a medium we can't do without. 90% is pure garbage that just gets in the way of finding the good stuff. For casino licensing details and dispute resolution processes » UK Gambling Comm. 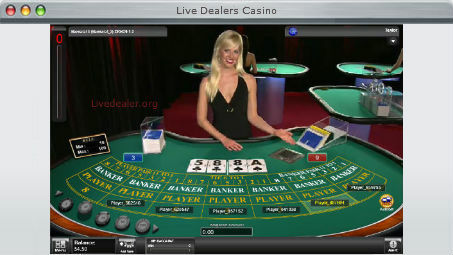 Most live casinos offer generous new player deposit bonuses. But all such bonuses come with times wagered terms that you should be very clear on before you deposit and play.